Choose your plan, when you want to start reading it and in what format you want to have it created for you. If you choose text, pdb or email as output, you may also select a translation in which you would like to have the bible texts included into your plan. In one year you read through the whole bible chronologically. The whole bible is split up into seven topics (Epistles, The Law, History, Psalms, Poetry, Prophecy and Gospels). Each day of the week you read one part out of one of these topics. And after on year you will have read the whole bible. In 3 months you will read the new testament. In 6 months you will read the new testament. In one year you will read the new testament. A small portion every day! You will read selected books of both the new and the old testament. The plan will be stored in an ICS file, which can be imported into your Outlook calendar (iCalendar). The plan will then be visible as a daily event on every day. The whole plan will be written in a PDB file, which can be read on Palms. You need a Reader-Software, which is freely available from Weasel Reader. 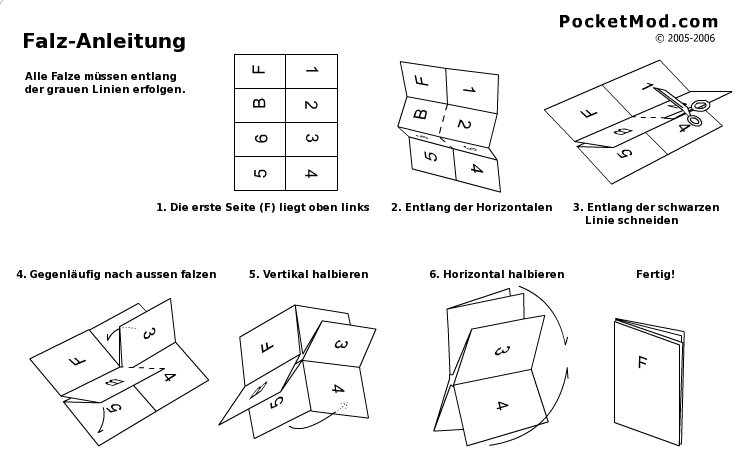 If you print this PDF file and fold it as described, you will get a nice little booklet with 7 pages, one week on each. The whole plan will be written in one textfile, which can be used on a cell phone or a pda, for example.